Get ready for the Most AMAZING MOTOCROSS CAMP IN THE WORLD. CAMP BOOM DIGGITY 2019 is excited to showcase CAMP BOOM DIGGITY with over 12 TRACKS featuring a REDBULL STRAIGHT RHYTHM, THE MOTOPLAYGROUND SIDEWINDER and the ALL NEW (OVERZEALOUS) WORLD NATIONAL PIT-BIKE TRACK WITH... EXTRA-EXTRA "FIRE"
Join the WORLD'S Best Motocross Trainers in 2019 and learn from the BEST all in one spot. We are excited once again to host the (PROGRESSION SESSION) where we will dive into the do's and don'ts of sponsorship... Also WES KAIN will be on hand to instruct CAMPERS on polishing up those podium speeches. 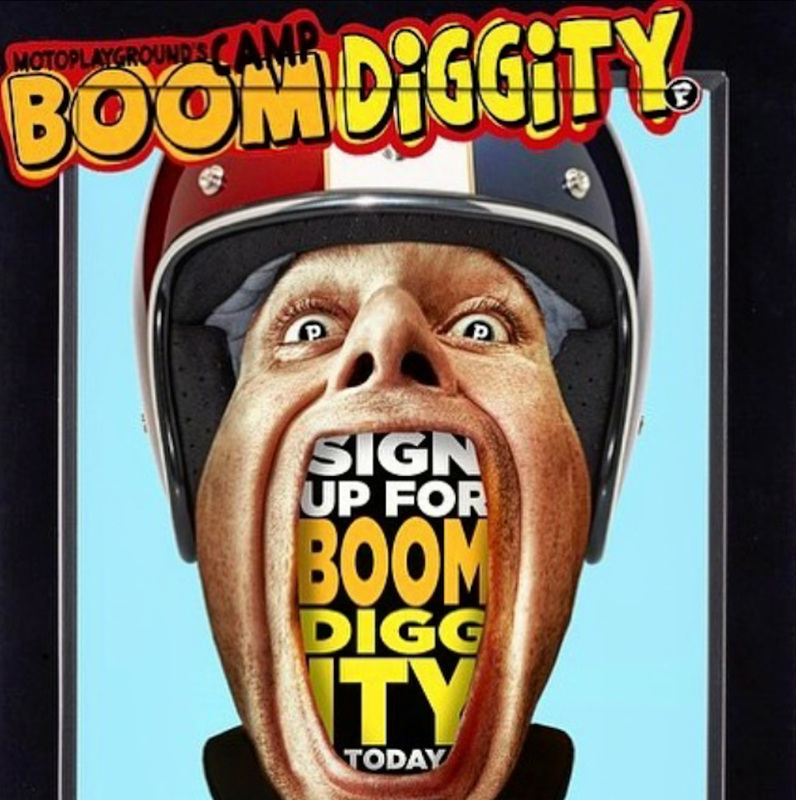 Camp BOOM DIGGITY is perfect for all skill levels. From beginner to Pro. Every rider will achieve something! Is a 3 day Motocross Camp. On site camping available at no charge, no hookups. We love to talk and are SUPER friendly! THIS CAMP WILL NOT DISAPPOINT.